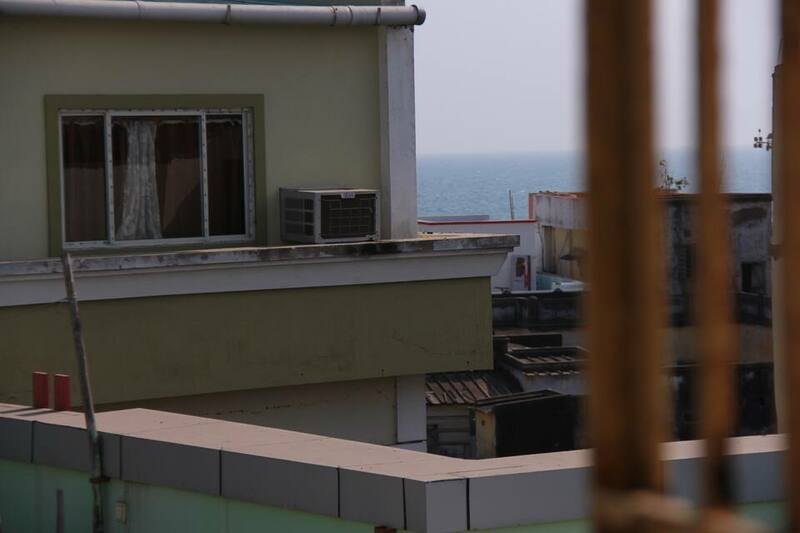 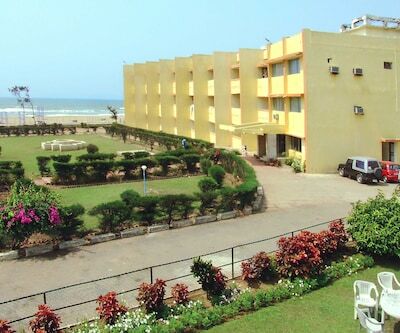 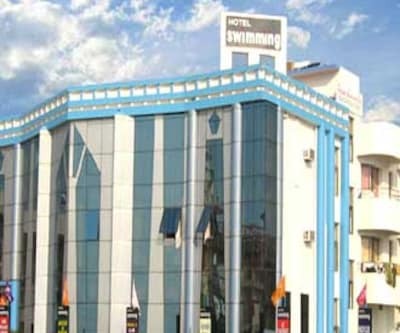 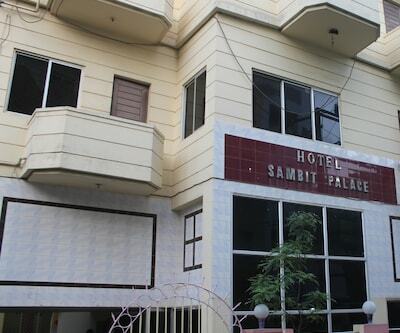 Hotel Sambit Palace at Puri offers accommodation in the form of 32 luxurious rooms in the heart of the city. 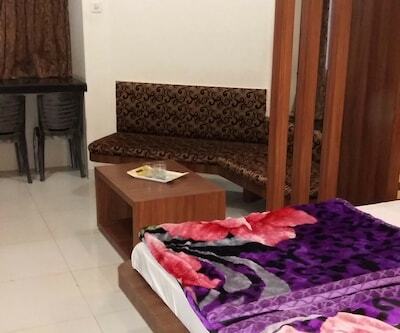 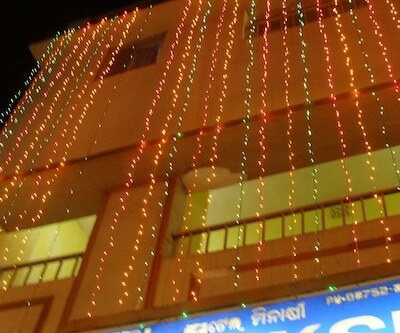 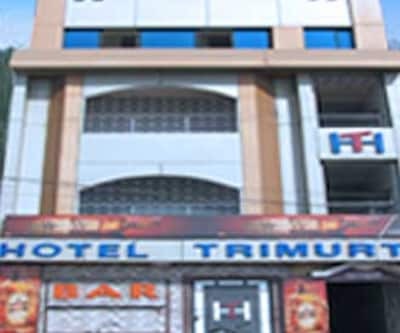 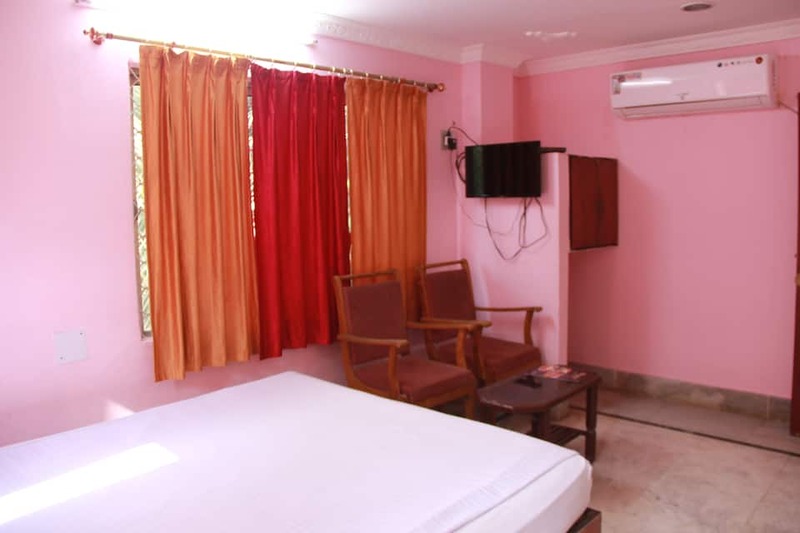 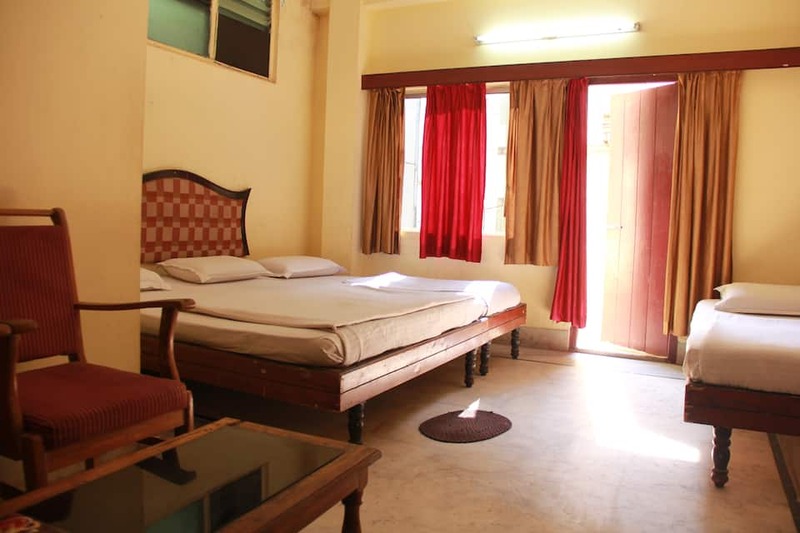 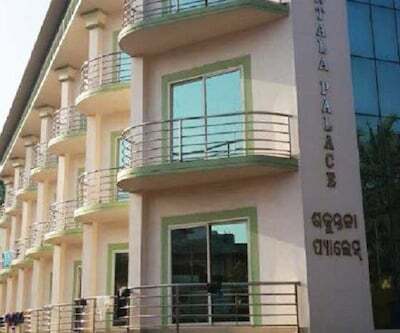 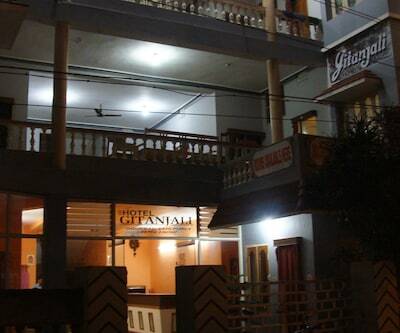 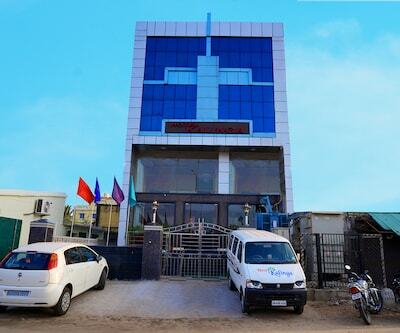 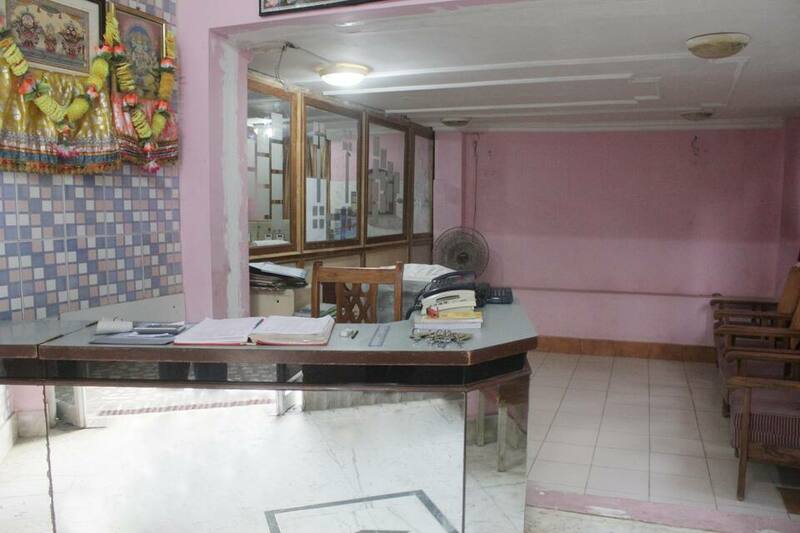 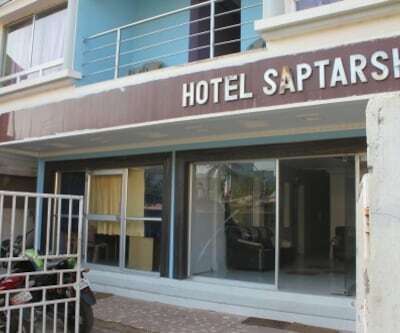 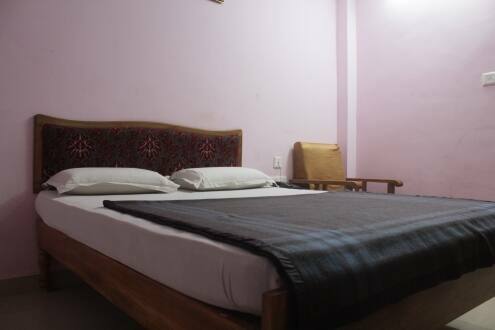 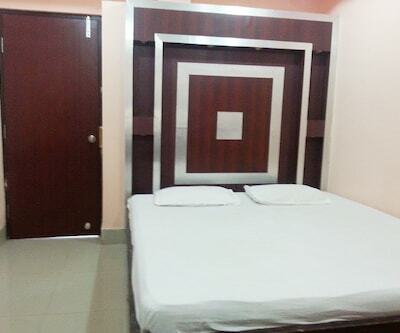 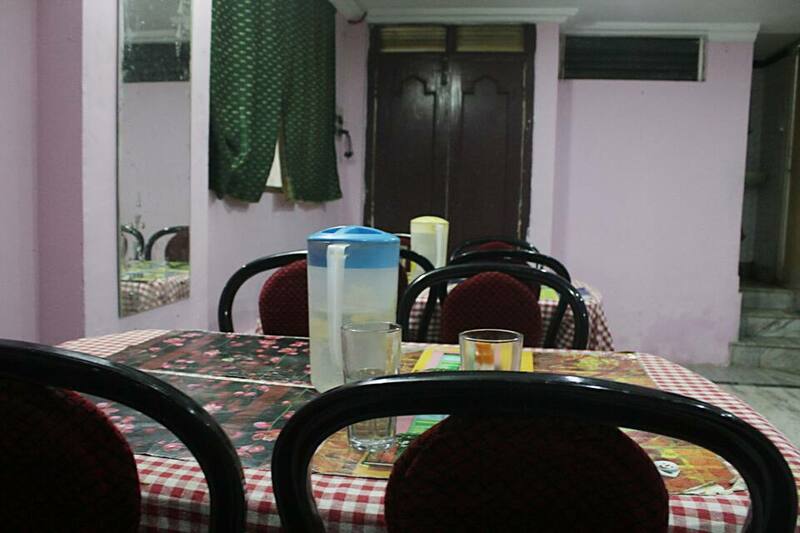 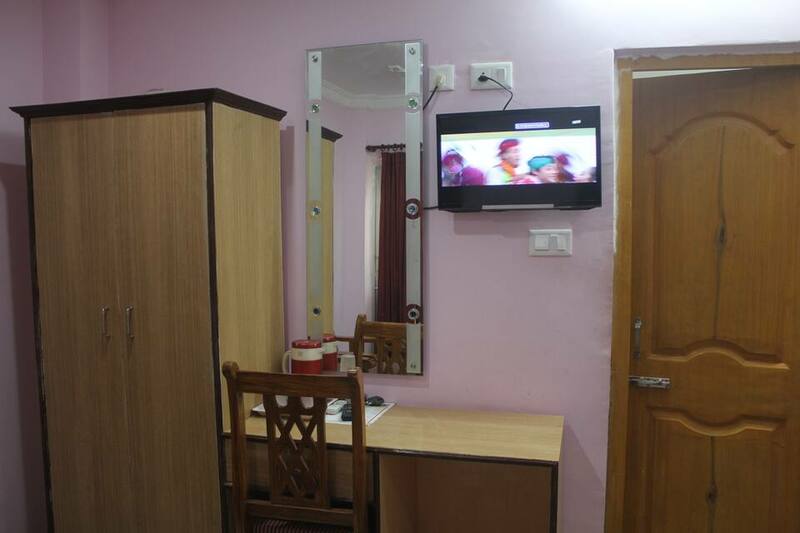 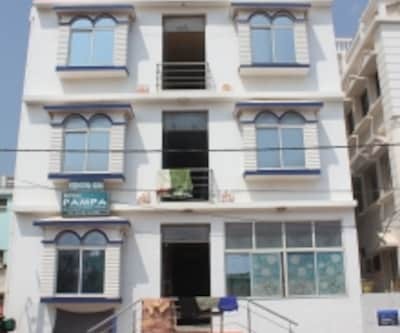 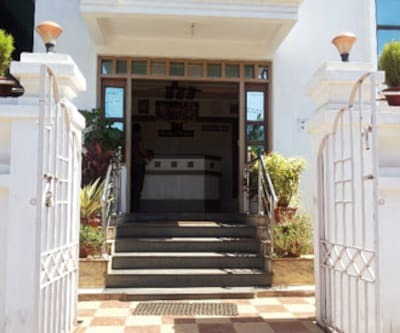 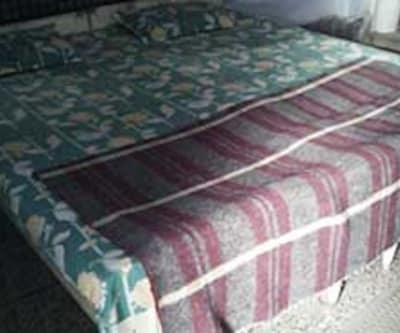 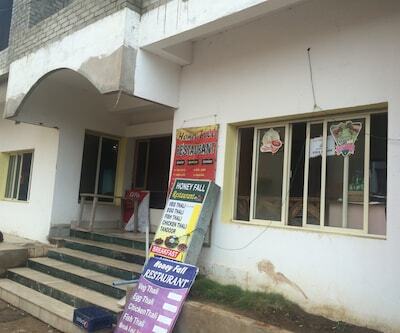 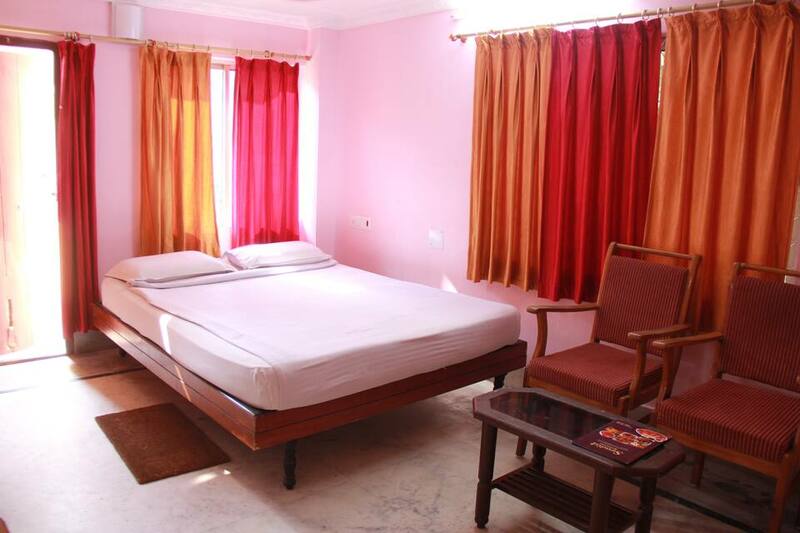 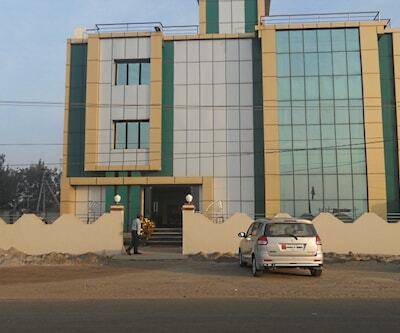 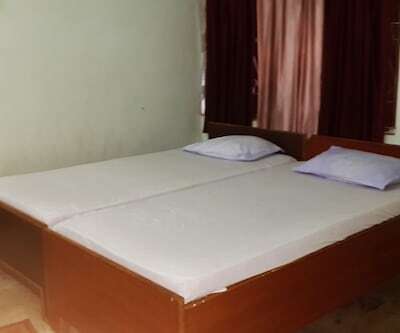 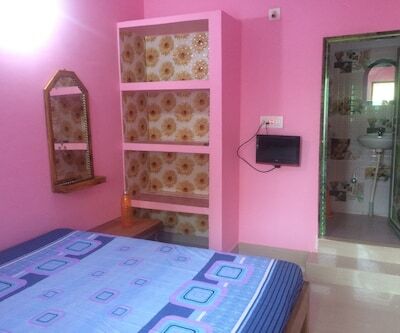 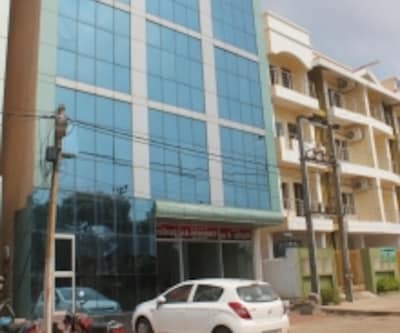 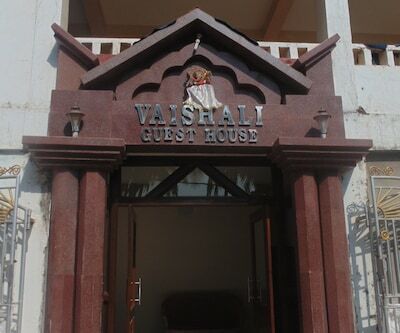 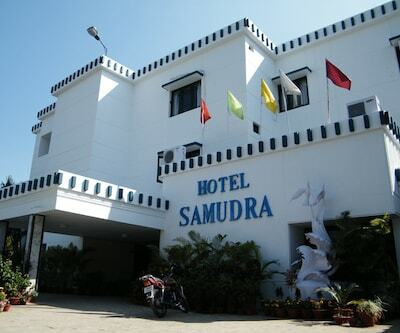 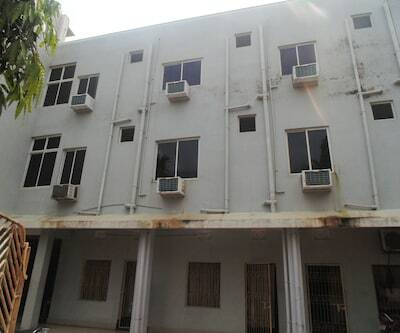 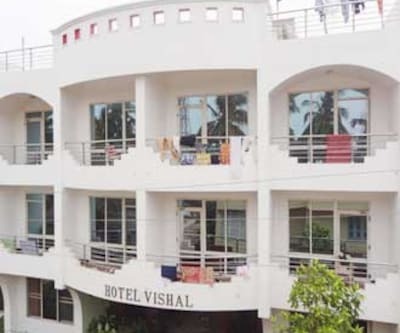 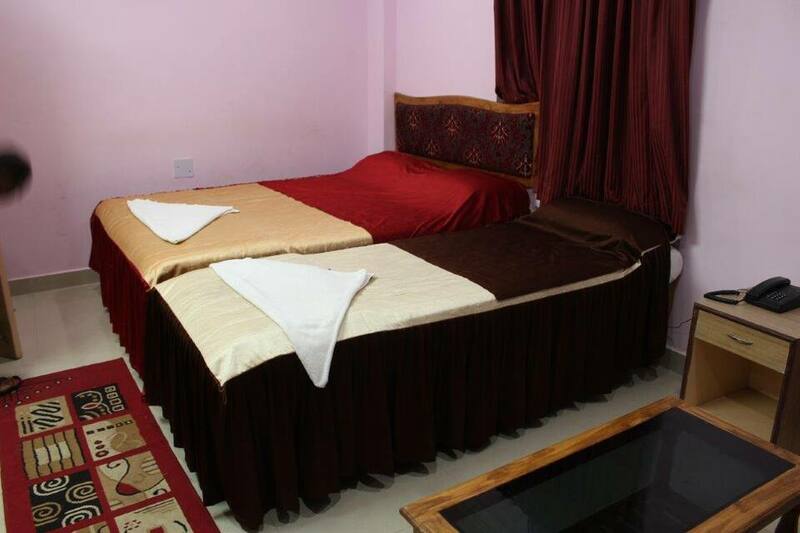 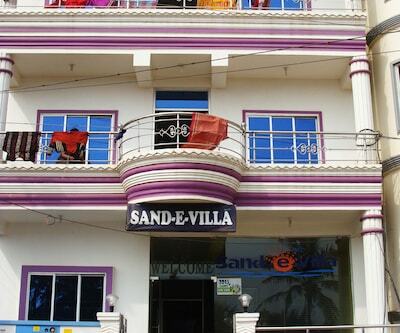 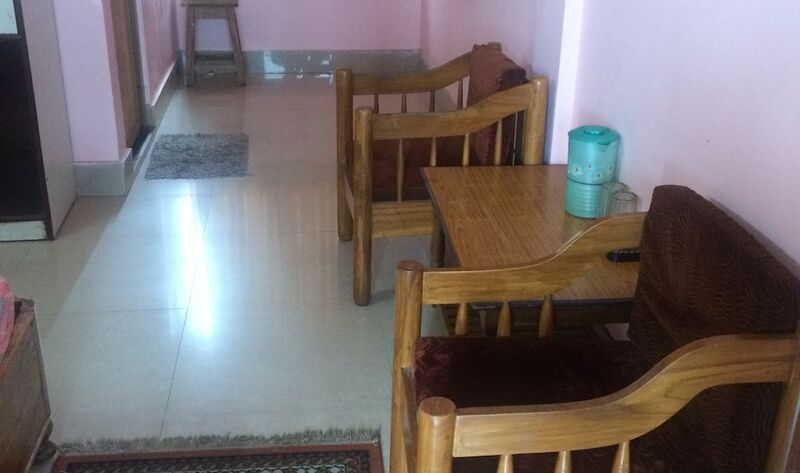 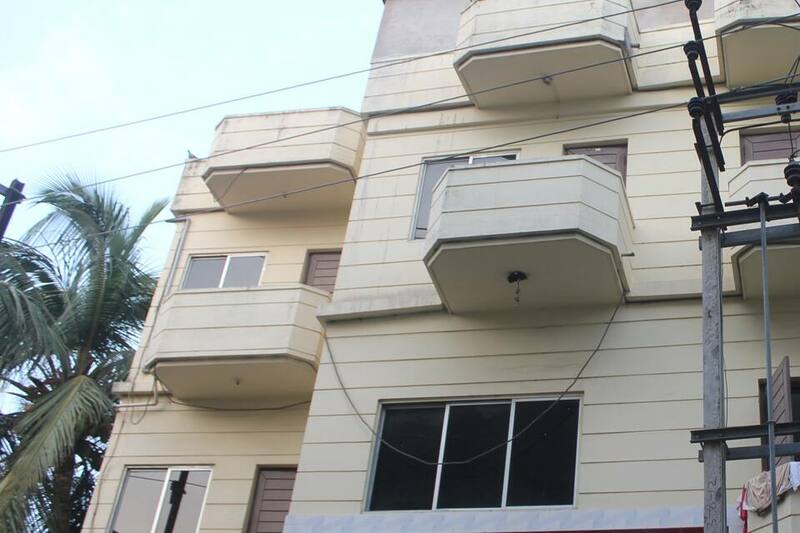 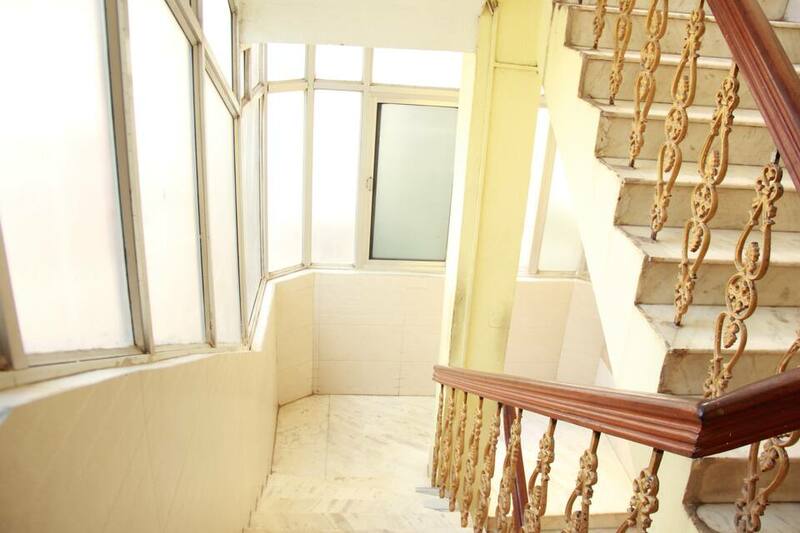 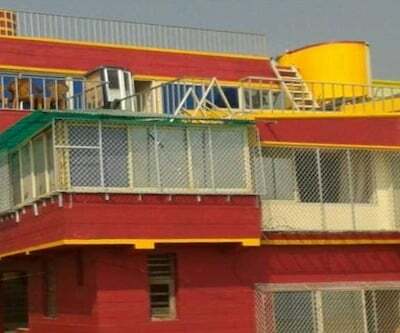 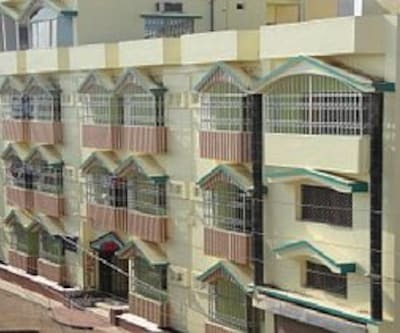 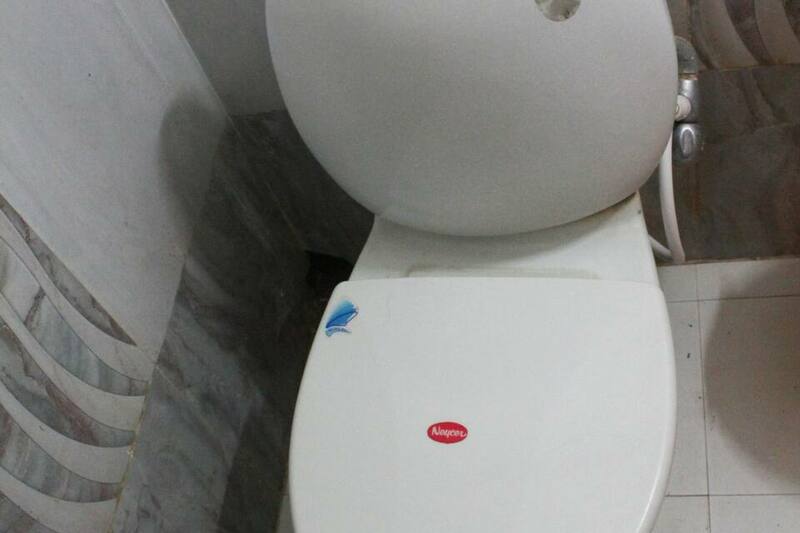 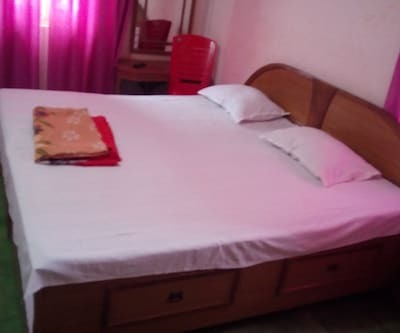 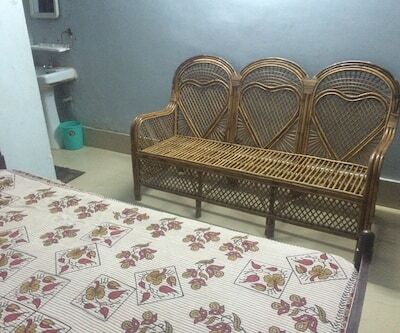 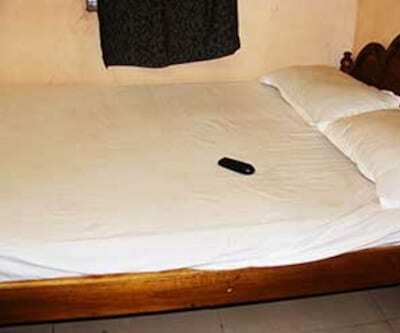 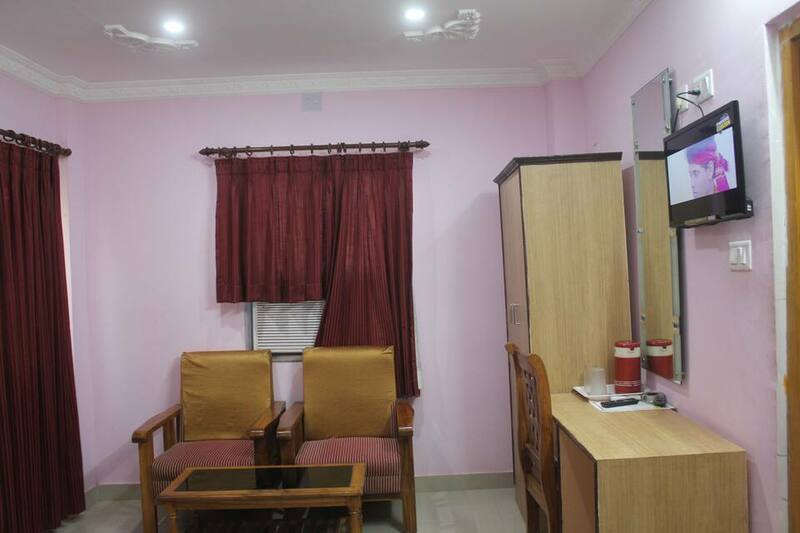 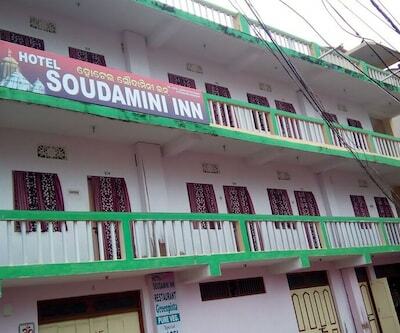 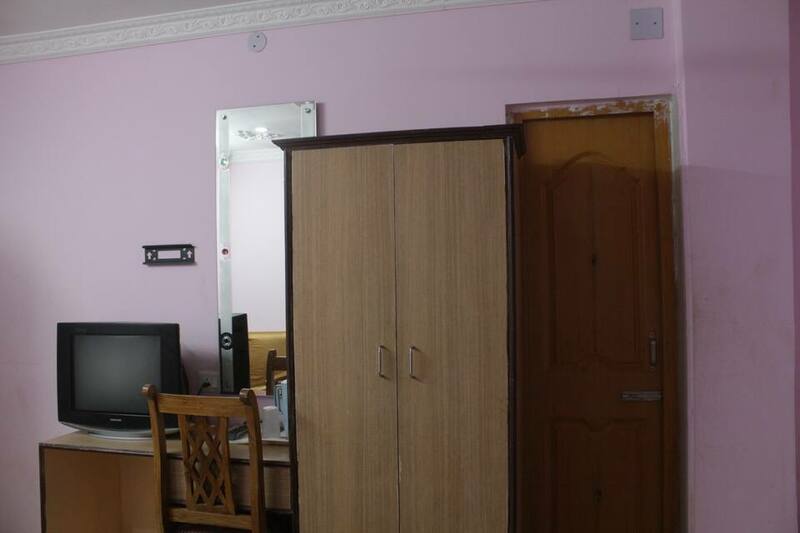 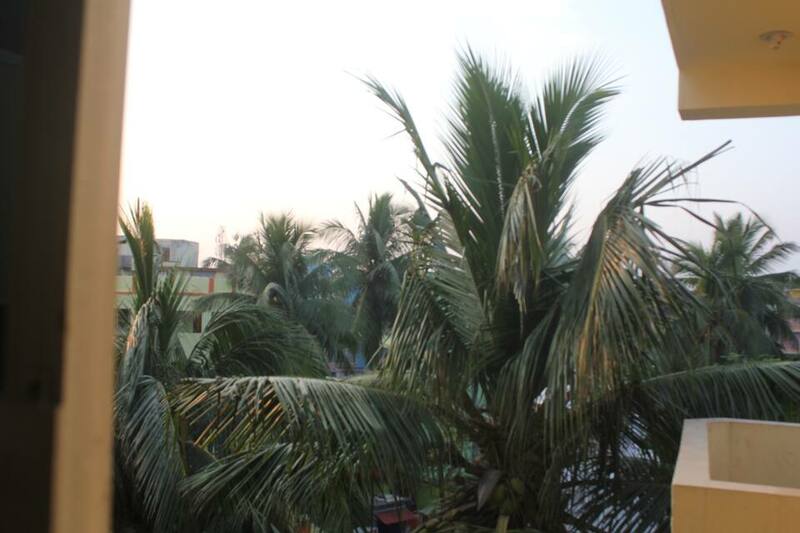 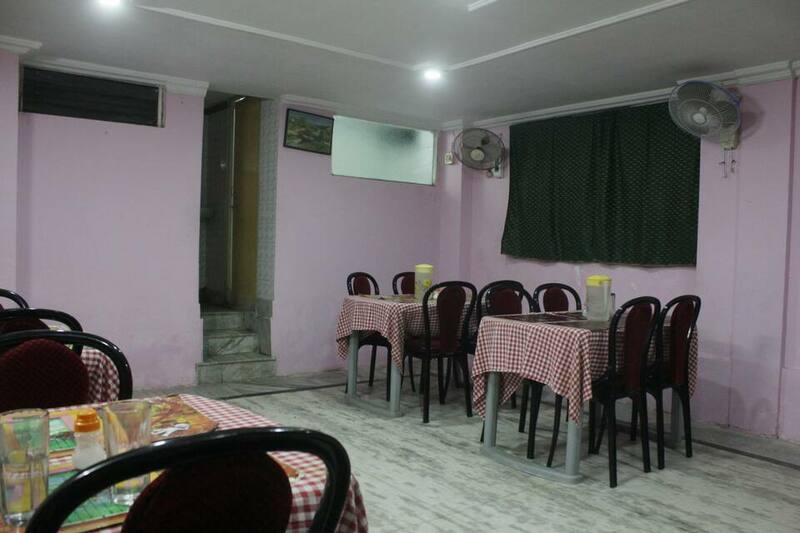 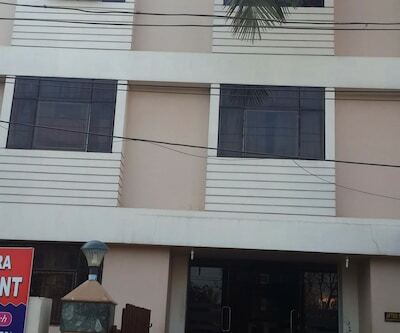 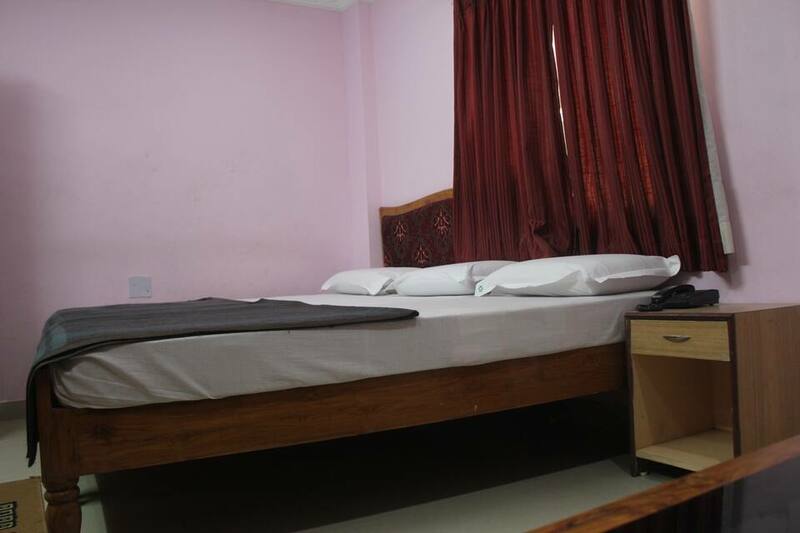 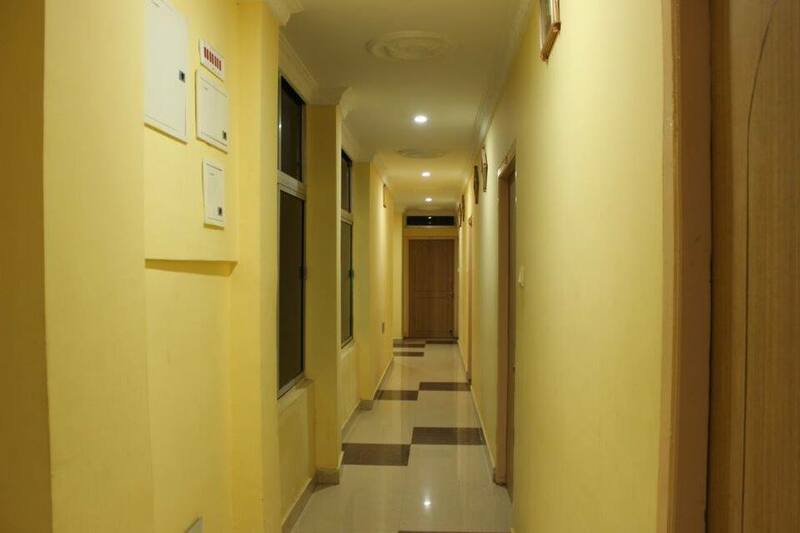 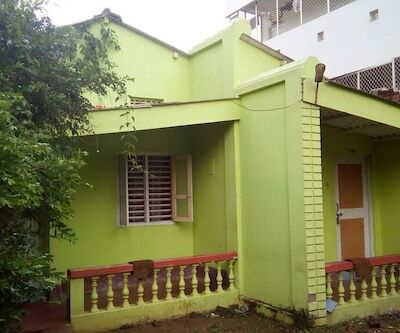 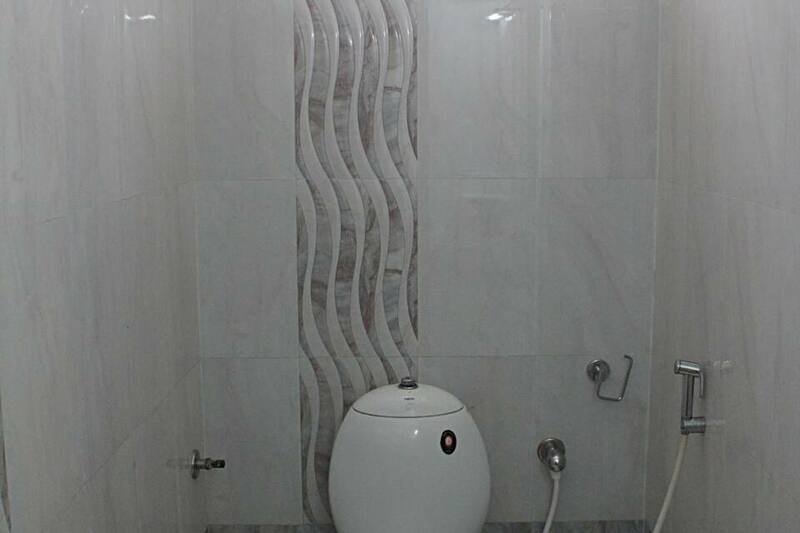 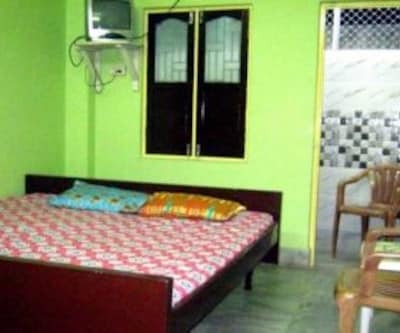 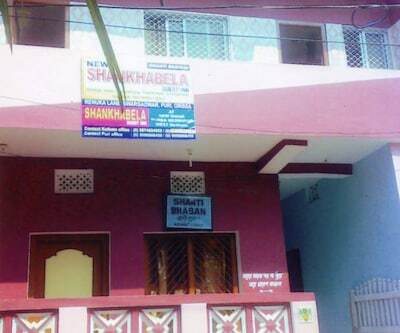 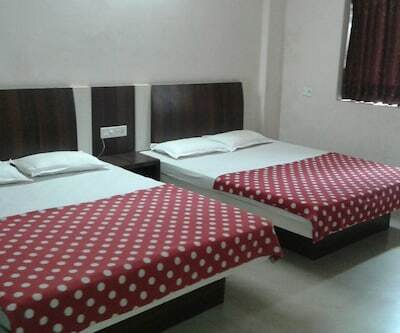 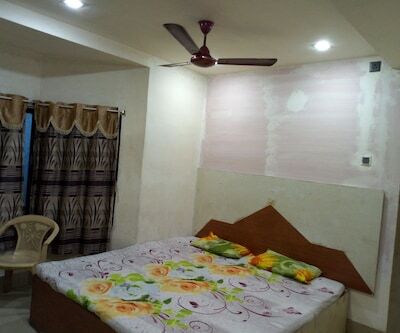 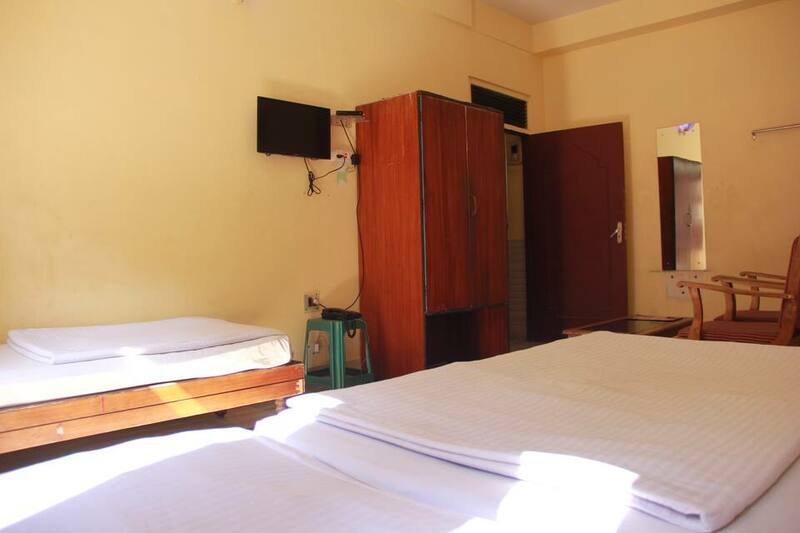 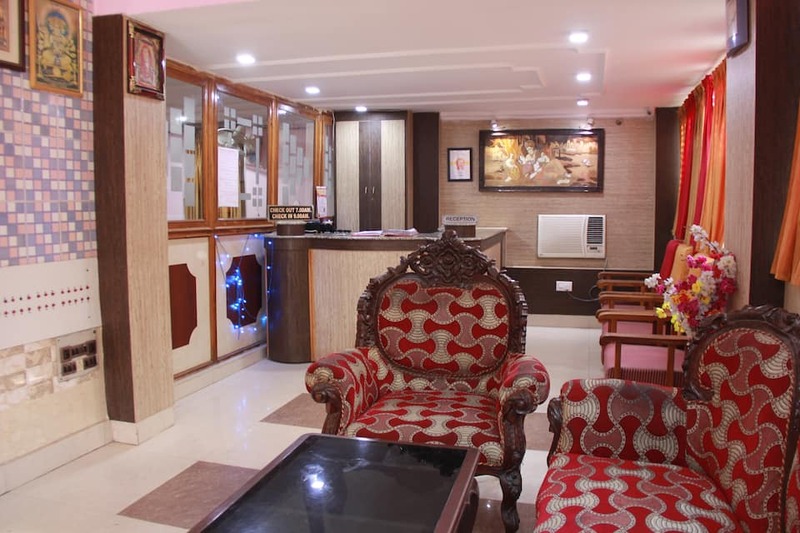 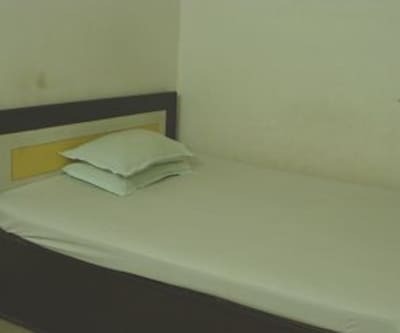 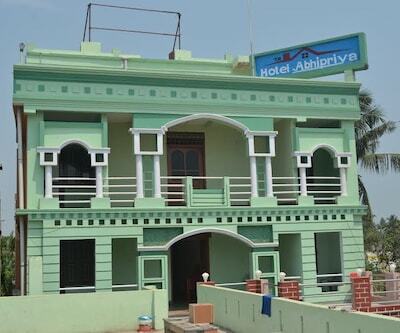 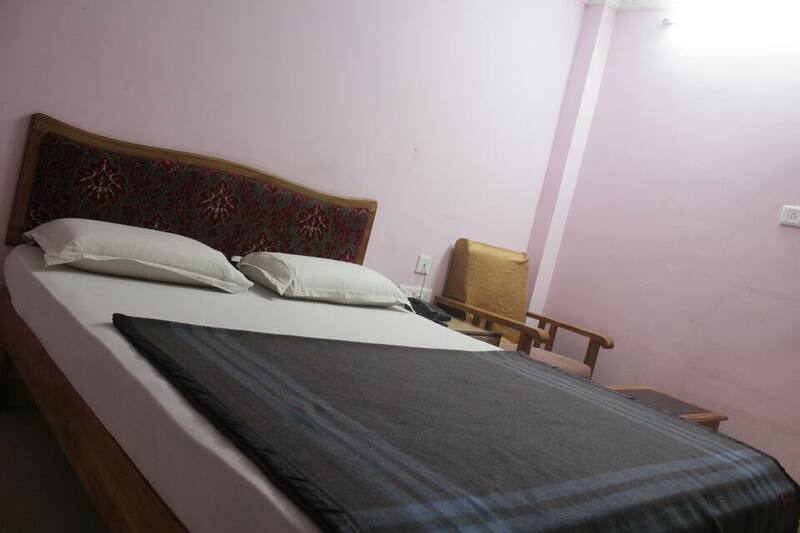 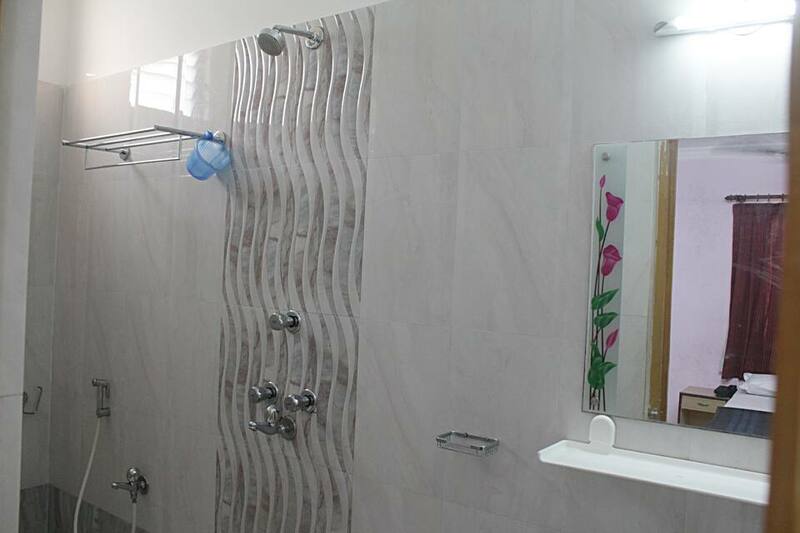 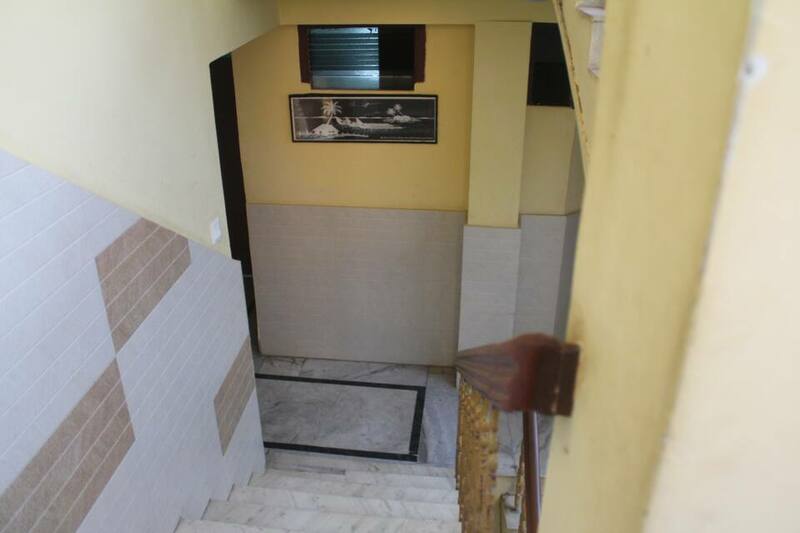 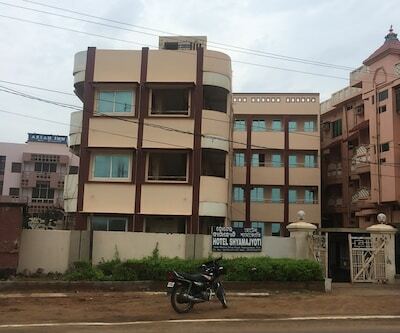 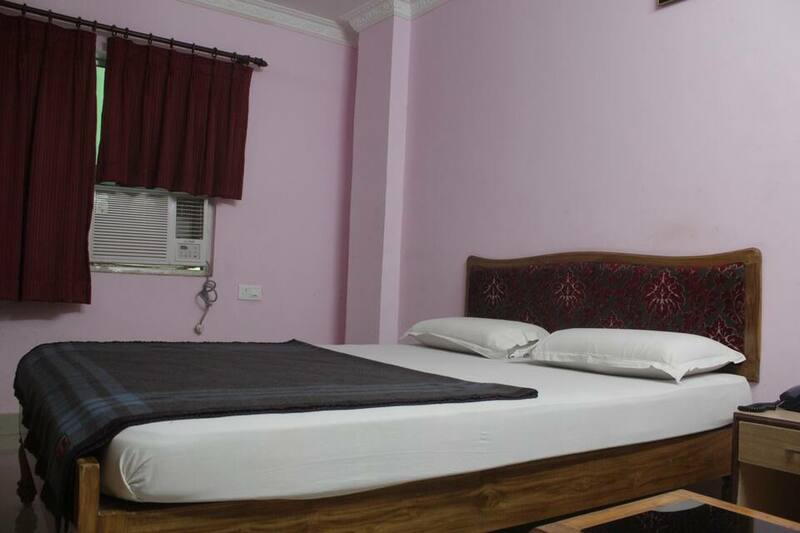 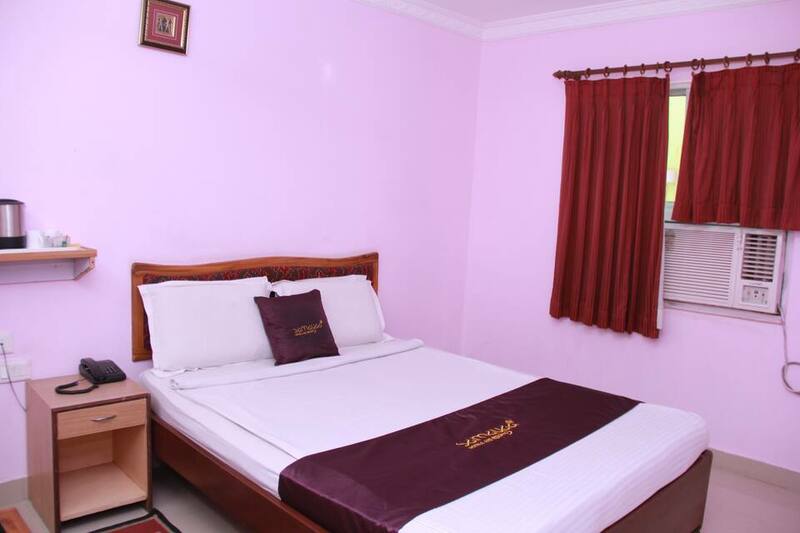 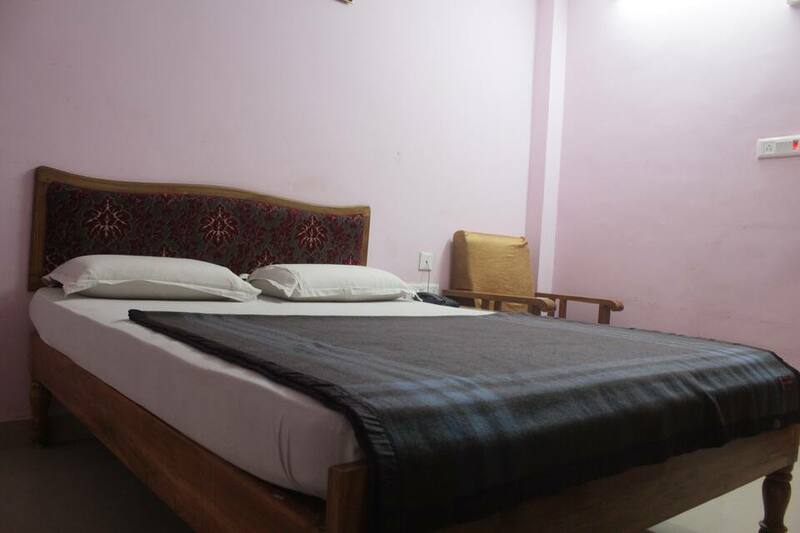 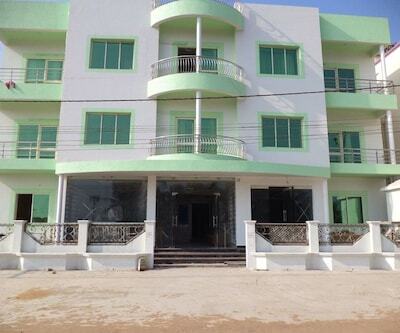 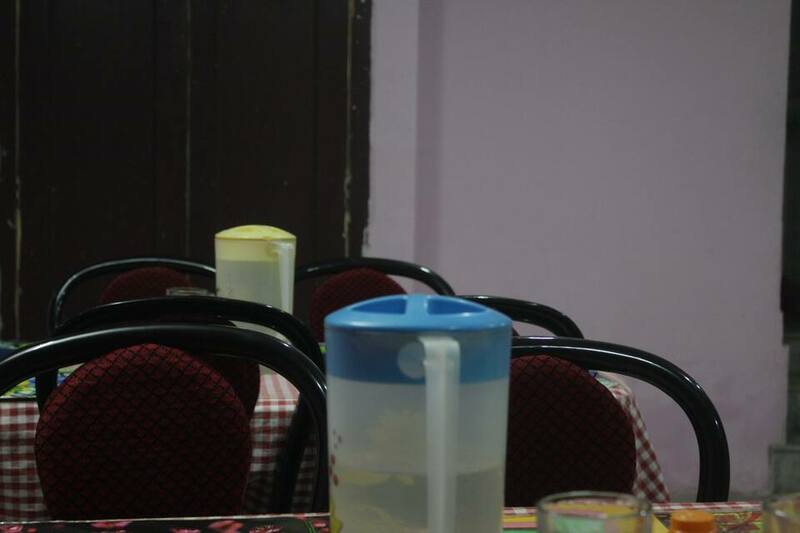 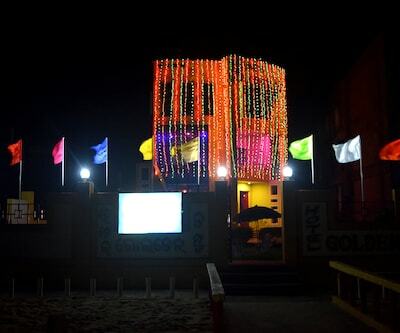 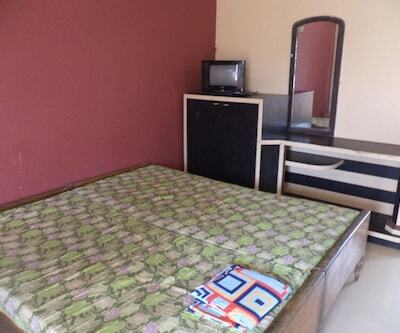 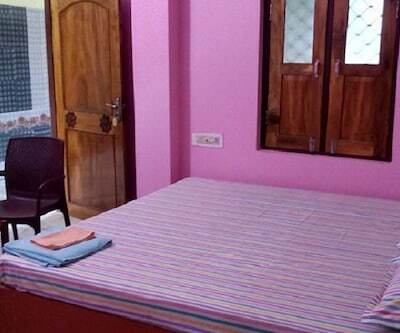 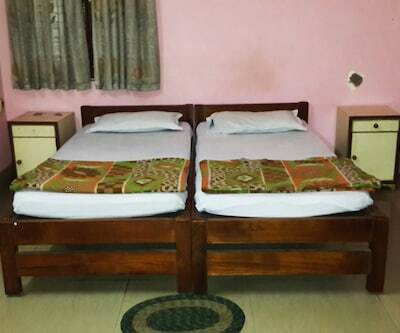 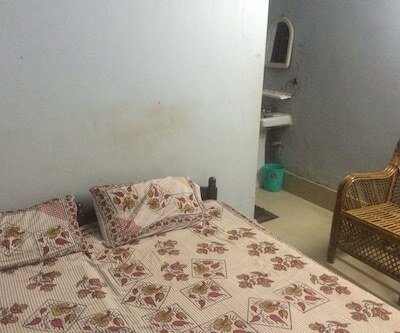 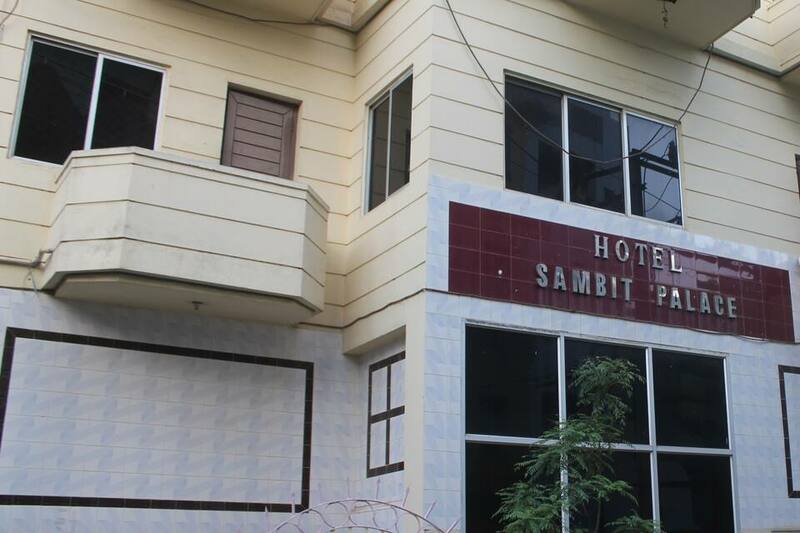 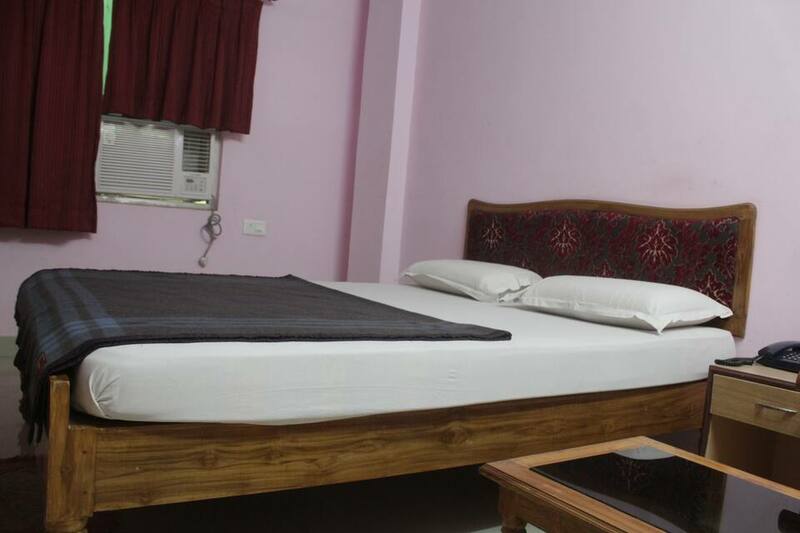 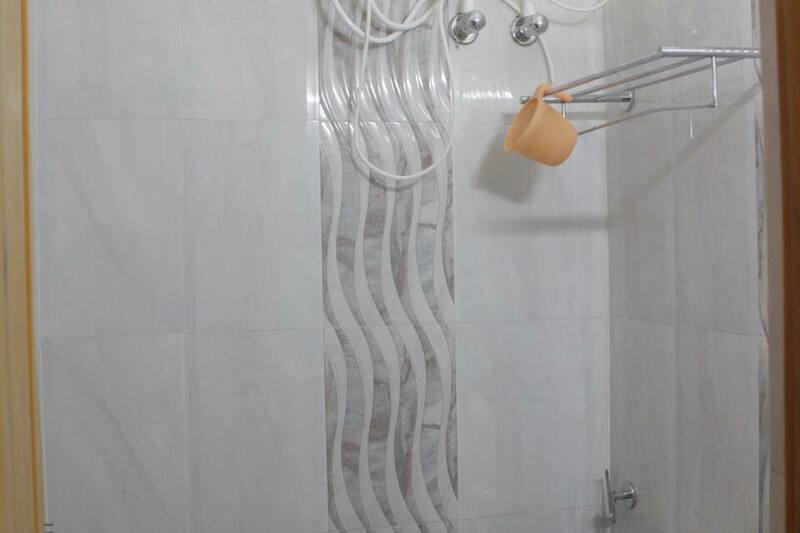 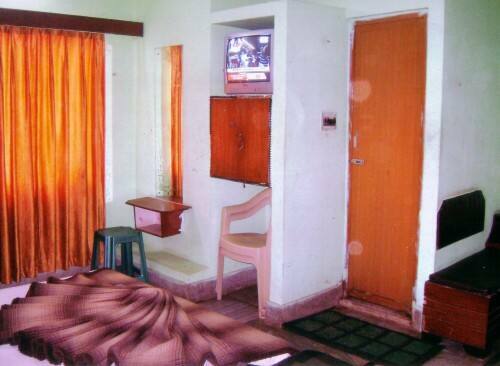 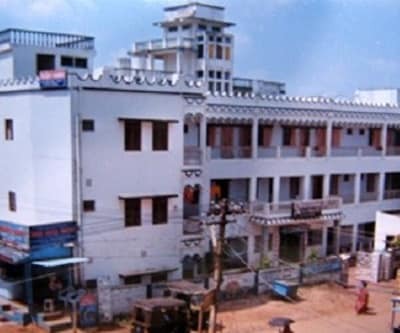 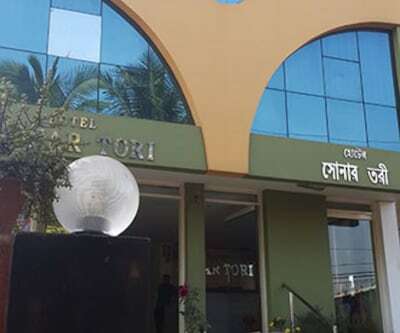 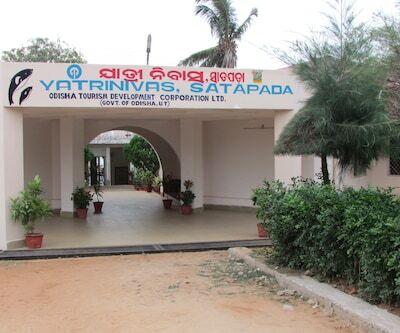 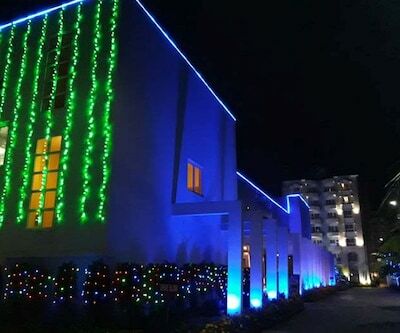 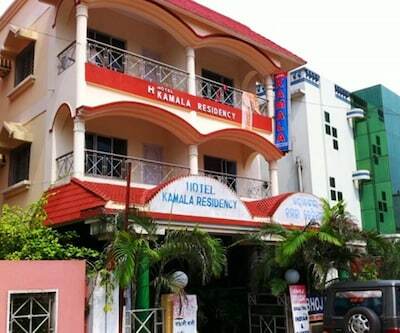 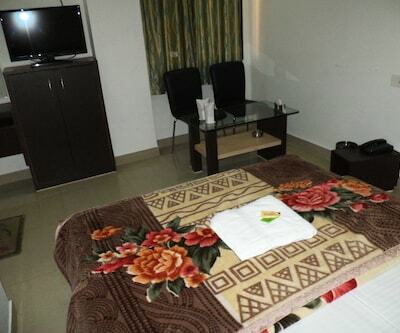 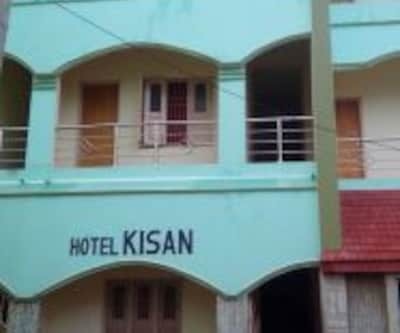 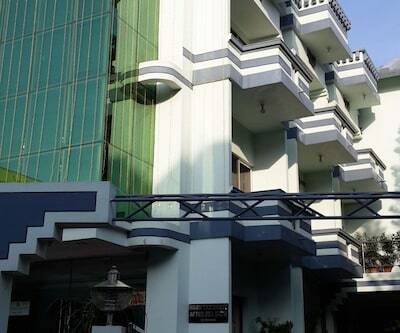 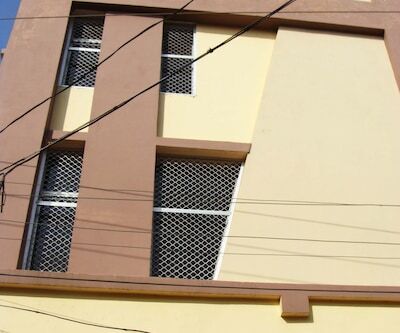 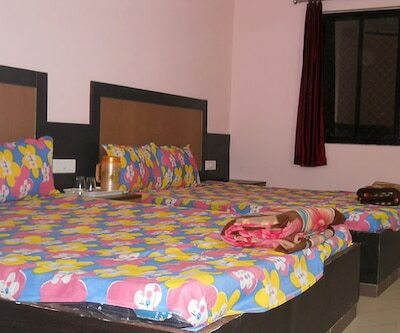 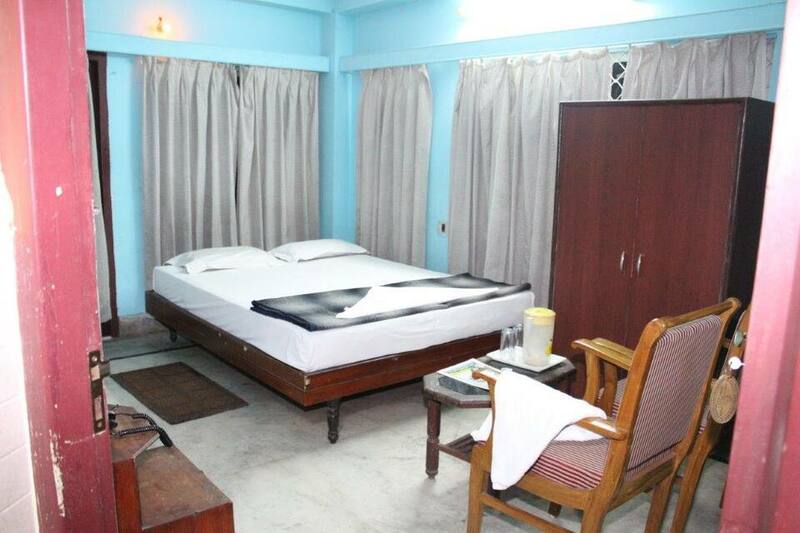 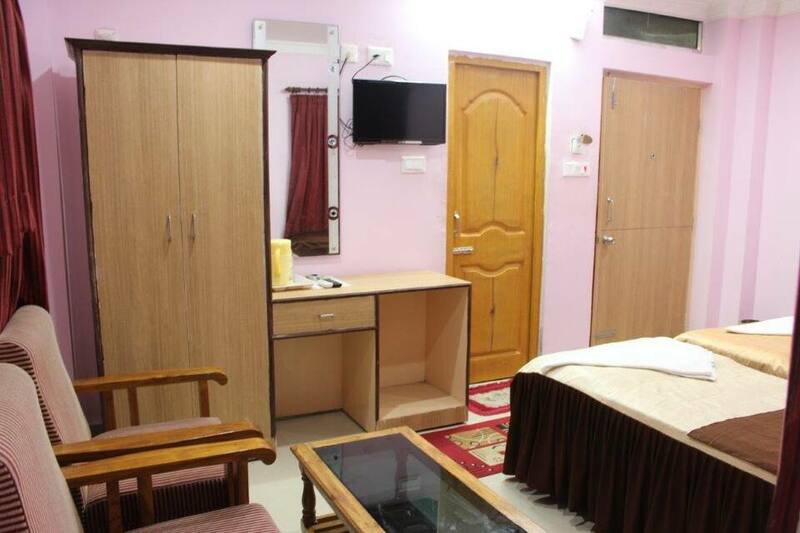 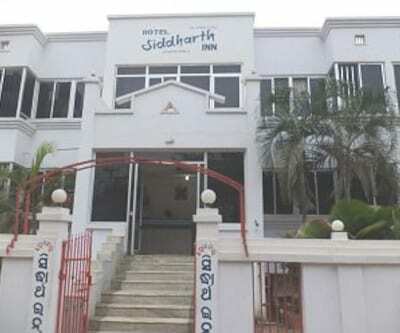 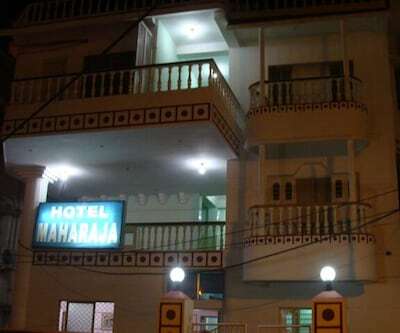 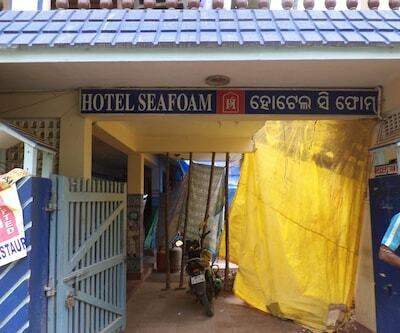 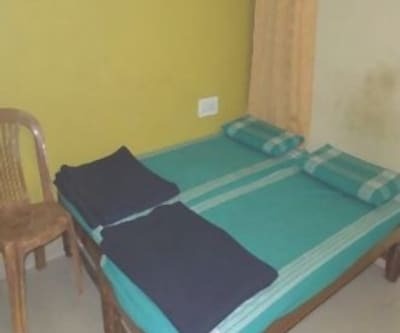 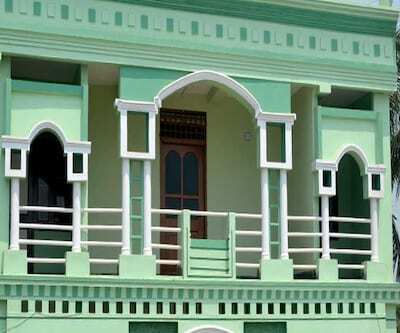 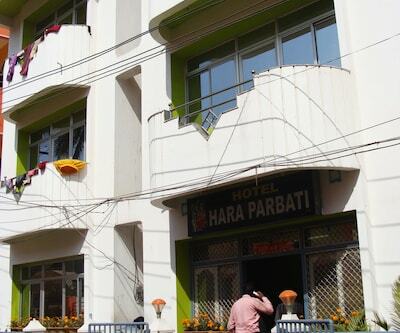 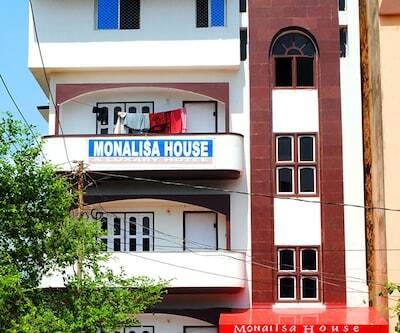 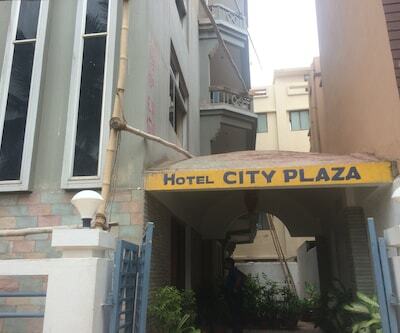 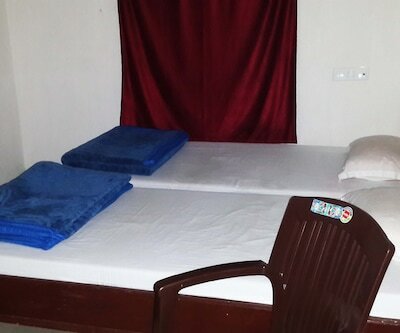 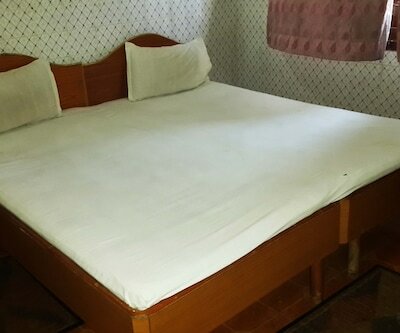 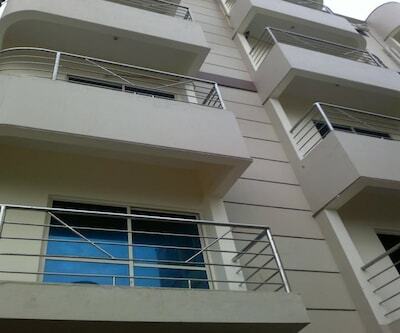 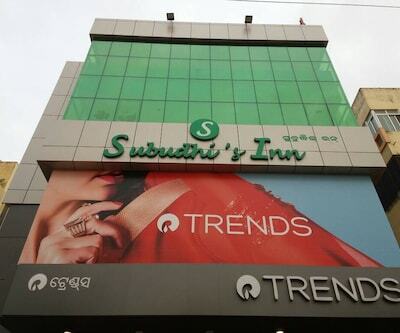 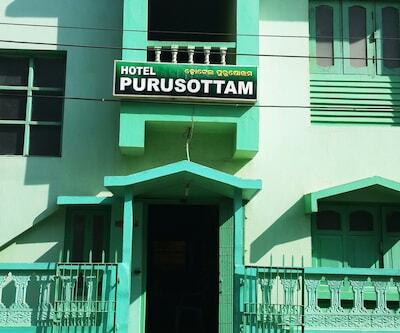 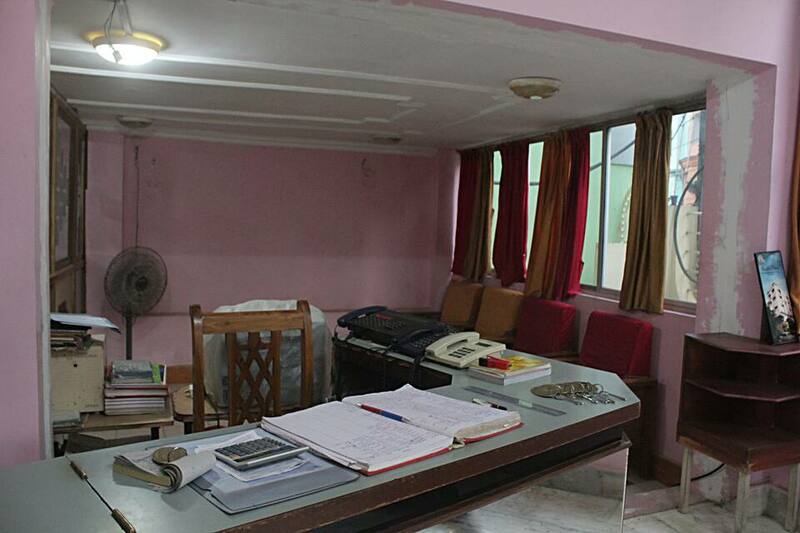 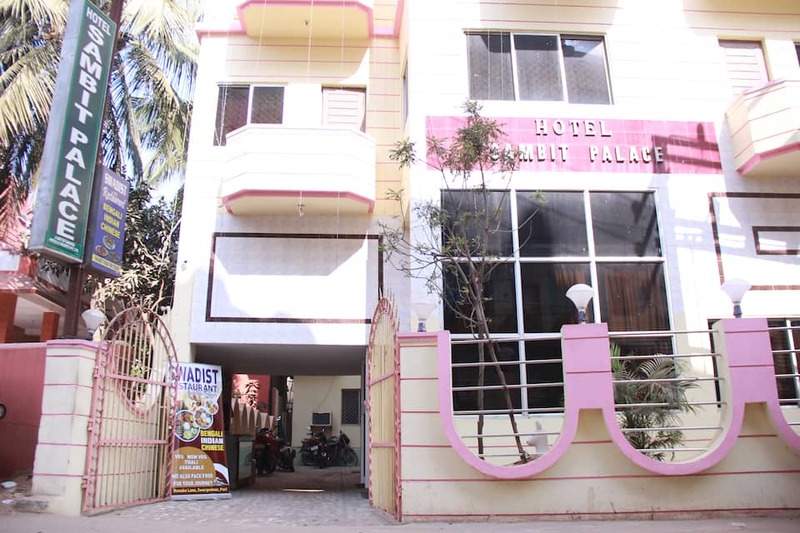 Hotel Sambit Palace is at 3 km from Biju Patnaik Airport. 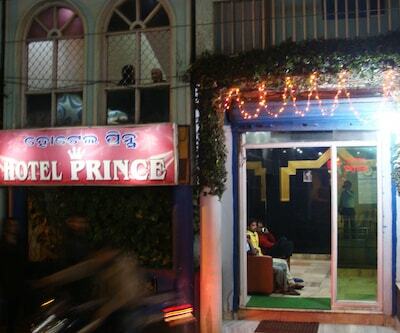 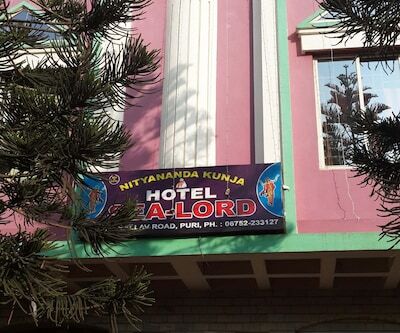 The Lingarj Temple, Mukteswar Temple and Khandagiri Cave are within a periphery of 5 km from the property. 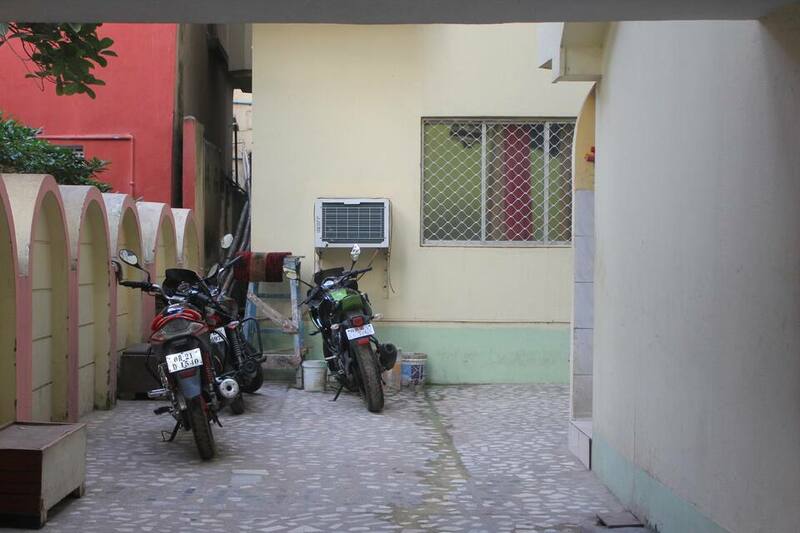 Free and secure parking is available close-by if you are travelling in your own vehicle. 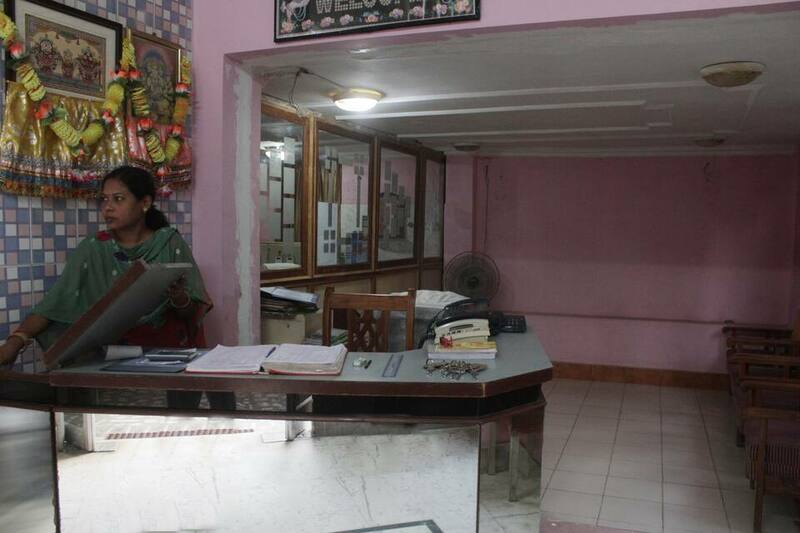 A travel counter makes way for tourist guide assistance and train and air tickets. 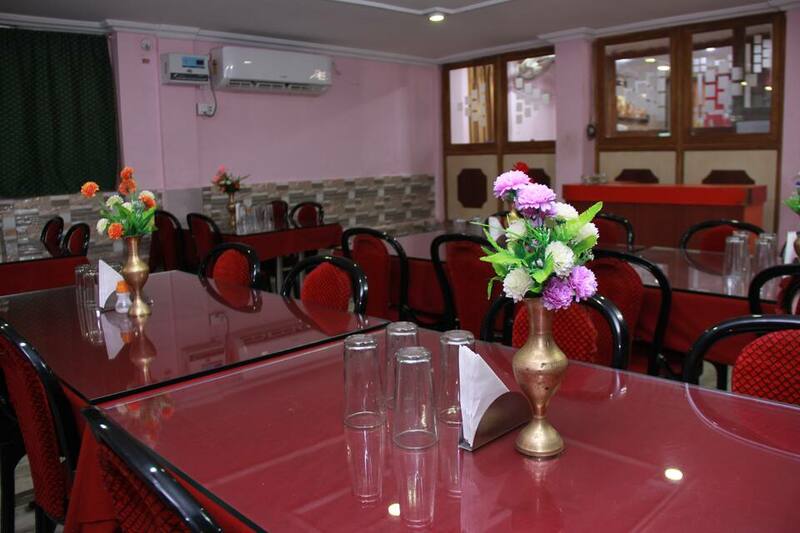 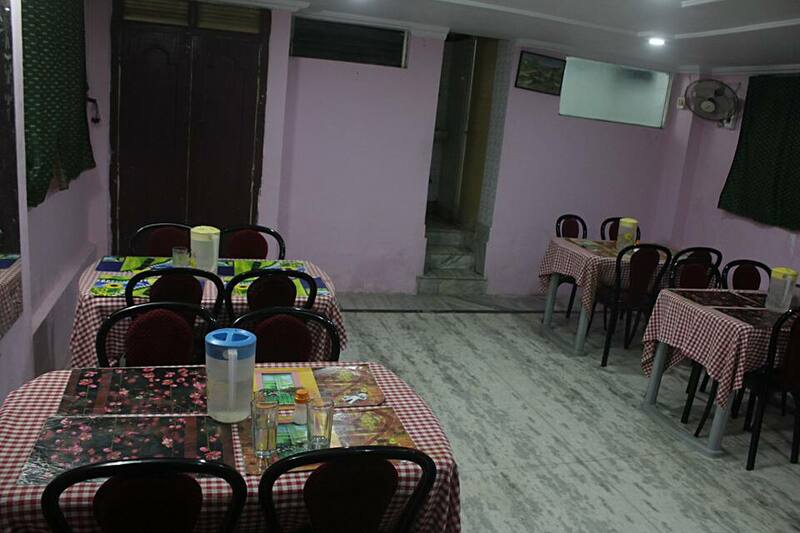 They also have an in-house restaurant which serves an array of delectable Indian, Chinese and Tandoor dishes in an air-conditioned environment.